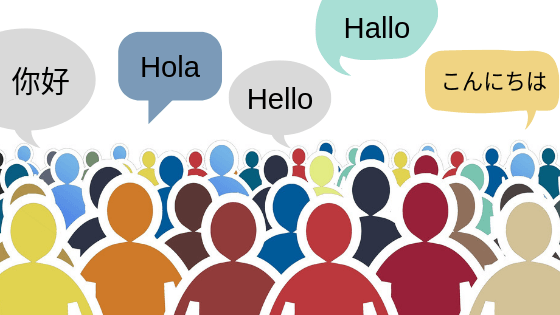 Multilingual websites help your business reach wider audiences locally and internationally. It goes without saying that online users prefer to buy products or avail services from websites that use their native language. Aside from that, people are very mobile nowadays and your target audience may include people that speak several languages. Visiting a local business website in one's native language makes people more comfortable, helping build trust. Kahl Consultants uses WPML plugin to build and run multilingual WordPress websites. WPML is a great Wordpress plugin for multilingual websites. It translate pages, posts, custom types, taxonomy, menus and even the theme’s texts. Just give Kahl a call at 415 499 0838 and we will help you develop your own multilingual website.